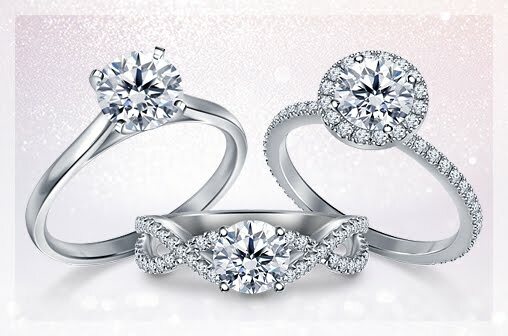 Realistically size is not the main concern when it comes to diamonds and engagement rings. It is the feeling and thought that counts and um, also the cut of your stone that makes it sparkle the most it can. 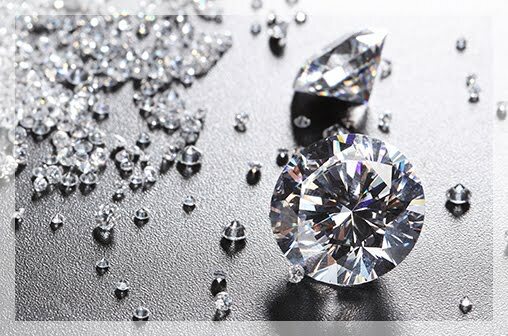 The thing with diamonds is that a small well cut diamond can be much more beautiful and brilliant than a big but poorly cut diamond that is dull. It is all about balance and research to land on the perfect engagement ring without spending a fortune. 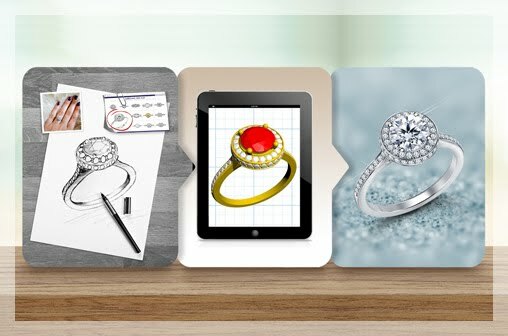 Here are the things to consider if you are on a budget and are looking for an affordable yet stand-out engagement ring. Round Brilliants Are Great – What Else Is There? 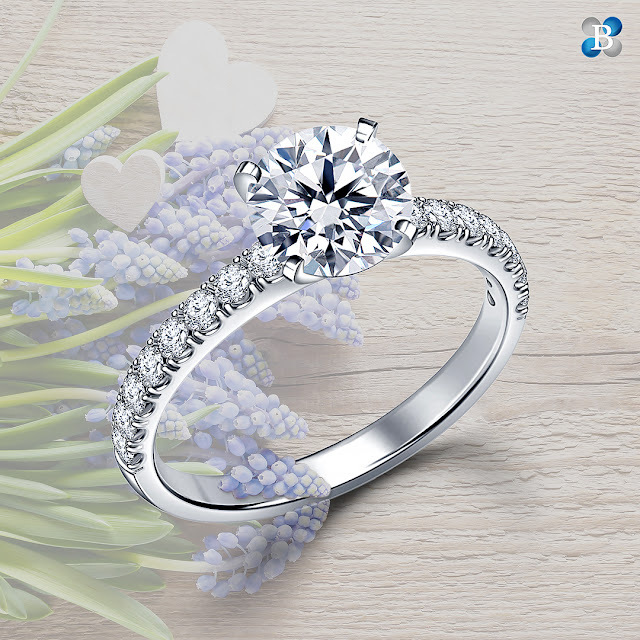 Round brilliant diamonds are the most sought after and also the most expensive choice for engagement rings. Because they are so hard to cut into shape from a rough stone and result in a lot of wastage they cost way more than other diamond shapes that come with less wastage and more profit. When you consider different shapes of diamonds you will find that you could get a bigger diamond for the same budget you had for a smaller sized round brilliant. 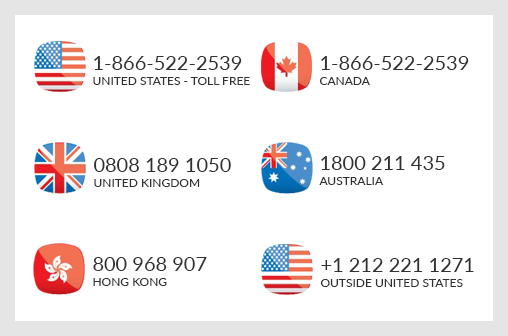 Consider buying oval stone; comparatively you will get much more stone for the money you invest. It’s a similar thing with the prongs you decide upon for your ring. 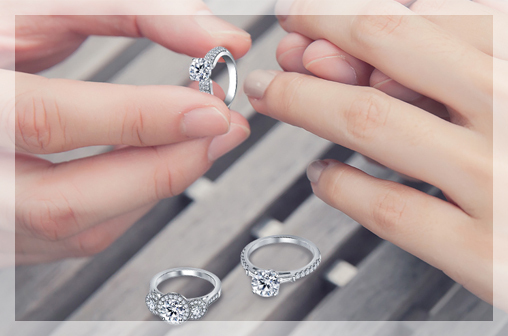 If you use slimmer prongs that do not completely hog and cover the stone and lets the center stone shine your diamond will look bigger than it would with thicker prongs. Diamond cut should always be the number one priority. It’s the one thing that affects the look of your ring the most. It’s very important that you understand diamond cut before you decide on a purchase. You might think that buying a wider cut diamond that makes it look larger on top would be a good idea but that’s not the case at all. A wider cut will completely rob your diamond of its sparkle. If your diamond is large but dull then it’s not a good engagement ring anyway. Consider getting a 18K white gold band for your engagement ring. The rhodium platted white gold not only protects your engagement ring from scratches it also makes your diamond look bigger. 18K white gold is bright, shiny and is way less expensive than platinum! Last but not the least; remember to keep your engagement ring clean so that it continues to shine as bright as it’s meant to!